Since our first school visit in 2004, the West Coast Eagles’ ‘Eagles Rock My School’ program has delivered key messages of respect, healthy lifestyle choices and striving to achieve your best to students all over WA. The Eagles Rock My School program is a two-part program conducted from March to September for primary students in year’s K - 6 and delivered FREE to schools! Part One is a fun and engaging educational presentation to your entire school by one of our community staff members, accompanied by our ever popular club mascot Rick “The Rock” Eagle. This year’s presentation focuses on striving to be the best you can be and what it takes to achieve your goals. Part Two is a one hour visit by either a West Coast Eagles player (Wednesday and metropolitan schools only) or community staff member, following part one. Schools have the option of either a football clinic or a reading session. 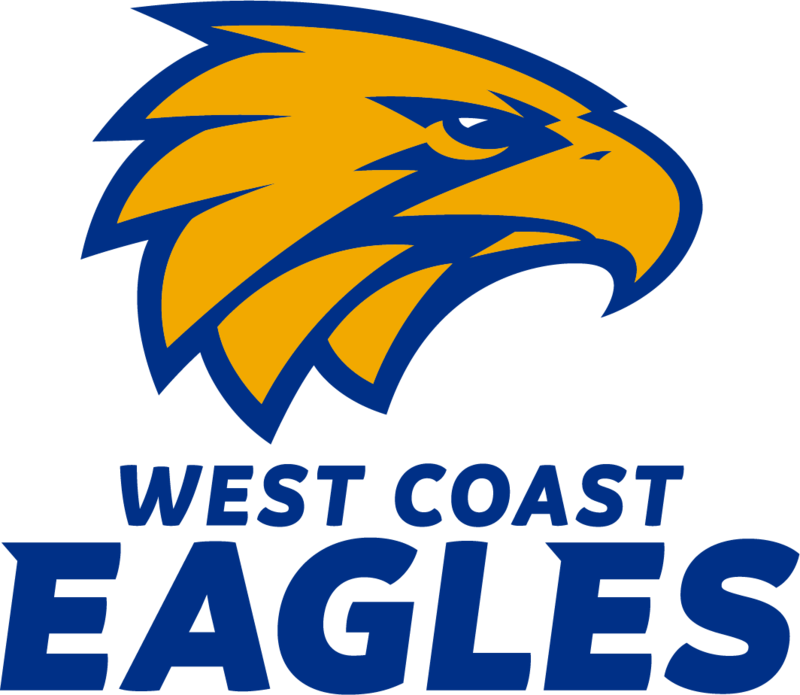 Each participating school will receive a West Coast Eagles prize pack containing classroom activities and giveaways. You will also have the chance to enter competition to win the school and your students some great prizes including signed memorabilia. 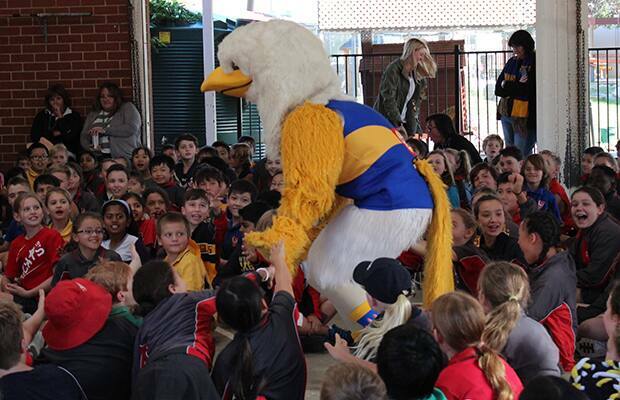 The West Coast Eagles look forward to visiting your school soon! Fill out an online booking form here, contact West Coast Eagles Schools and Community Development Officer Bradd Dalziell on (08) 9388 4546 or email braddd@westcoasteagles.com.au.